img. The last lights, Alexander, Collection Juhl, Museum für Kunst und Gewerbe Hamburg, via Europeana, CC0. 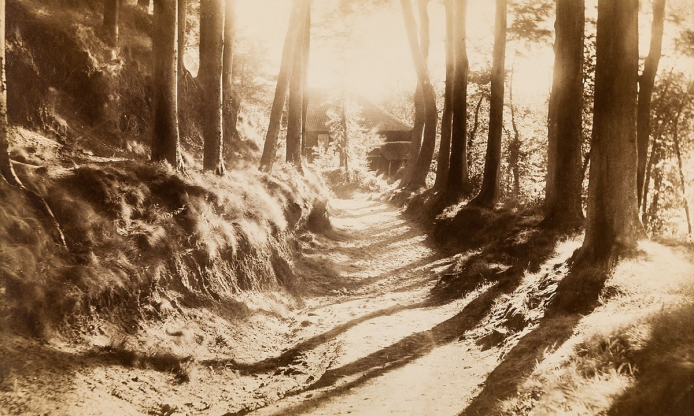 From the 1860s well into the first decade of the 20th century, pictorialism was an important trend in photography. Rather than a documentary representation of reality, the pictorialist approach aimed at highlighting the beauty of the subject, color and tone, atmosphere and composition. In this view, the camera was deemed as artistically valid as the painter’s brush. Enjoy this series of intricate, subtle photographs, hand-picked for you from europeana.eu.